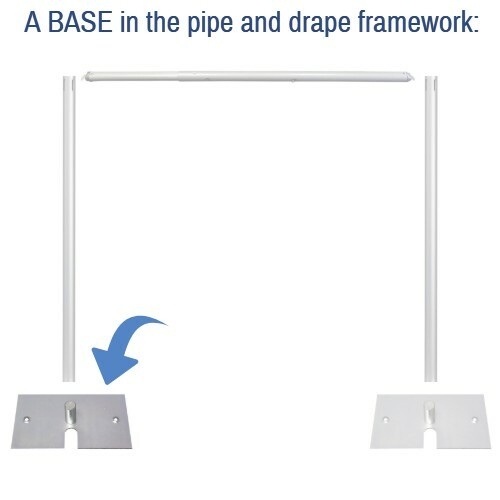 NOTE: THIS BASE IS MEANT FOR USE WITH OUR 10-18' ADJUSTABLE, OR 12-20' ADJUSTABLE UPRIGHTS, though these can be used with any of our Uprights is you prefer a heavy base (even for shorter heights). 24 inch x 24 inch durable steel base with 6 inch tall base pin (choose from pin for 1.5 inch diameter aluminum Upright or pin for 2 inch diameter aluminum Upright, based on your Upright pipe). Upgrade to 9 inch tall pin (only for 2 inch diameter Upright) is available. Features a convenient carrying handle slot. 2 holes allows you to choose your preferred base pin location. 61 lb. weight is approximate. 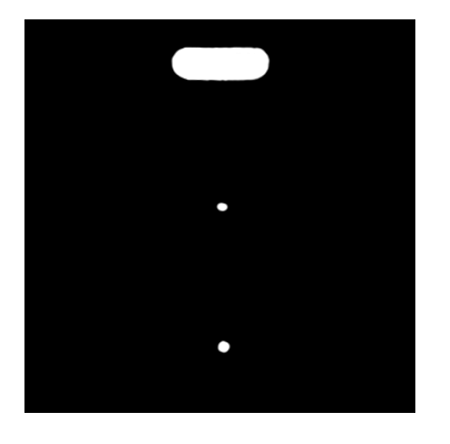 Weight (Approximate, Each, with Included Base Pin): 63 lbs. 4 oz.